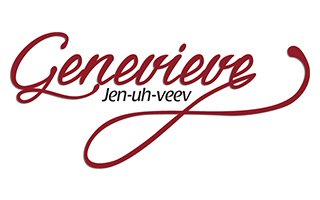 Genevieve Dobson (Gen) is a student loan expert, debt management specialist and three time author. 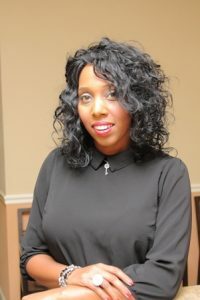 She is the owner of Degrees of Success which was named the Best of Tampa for Debt Management in 2013, nominated for the Business Woman of the Year award in 2014 and was the Finalist for the Best in Biz award in 2015. She also created a seminar series called “Stress 2 Success: Financial Empowerment Seminar Series” where herself and others speak on topics of Debt Management and Wealth Building. Genevieve had the honor to speak for the Passport to Excellence event put on by the City of Tampa and the Hope event where Mayor Kriseman was also a speaker. She was also contacted by Oprah’s producer to be on her Oprah’s Lifeclass show! For more information about her 3 books please visit Amazon Genevievedobson. If you or your school is interested in booking Genevieve to speak about Student loan management please email Genevieve directly at gdobson@degreesofsuccessinfo.com.